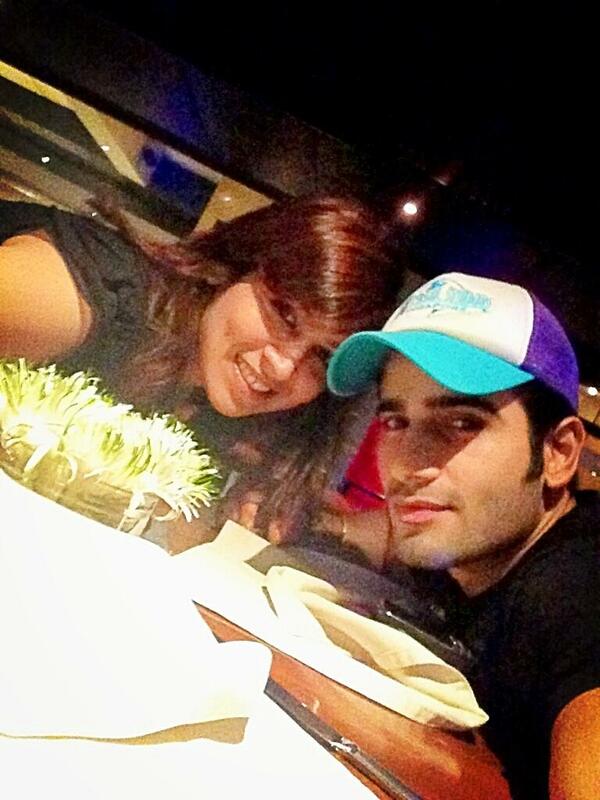 Karan Tacker is an Indian television actor and host. He is popularly known for his roles in Love Ne Mila Di Jodi, Rang Badalti Odhani and in present Ek Hazaaron Mein Meri Behna Hai. 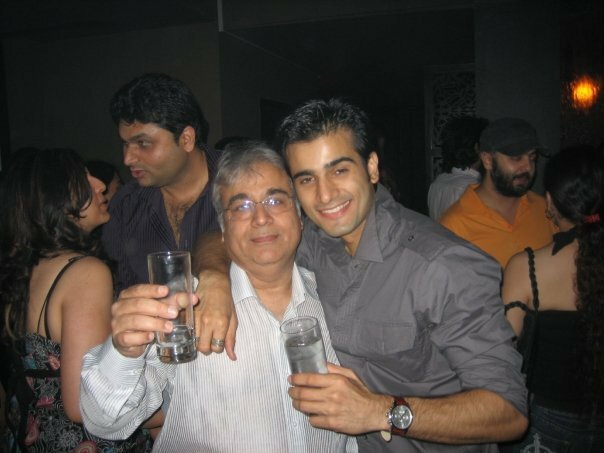 Karan Tacker was born on May 11th, 1986 in Mumbai, India to Kuku Tacker (Father), Vice President at Welspun Energy Madhya Pradesh Ltd & Veena Tacker (Mother). 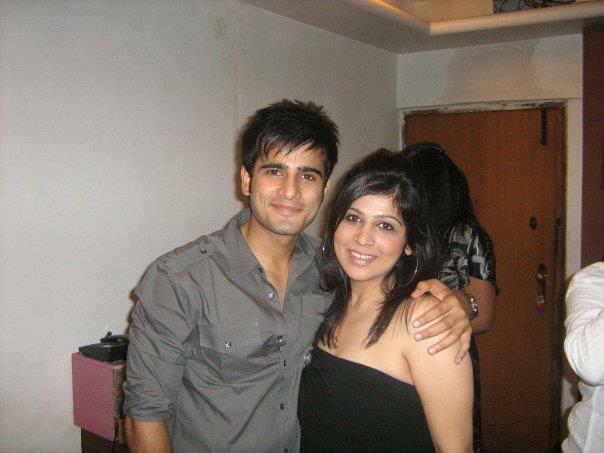 Karan Tacker have an elder sister named Sasha Tacker. He was born & bought up in Mumbai. He acquired a degree in Business Management before turning to television. 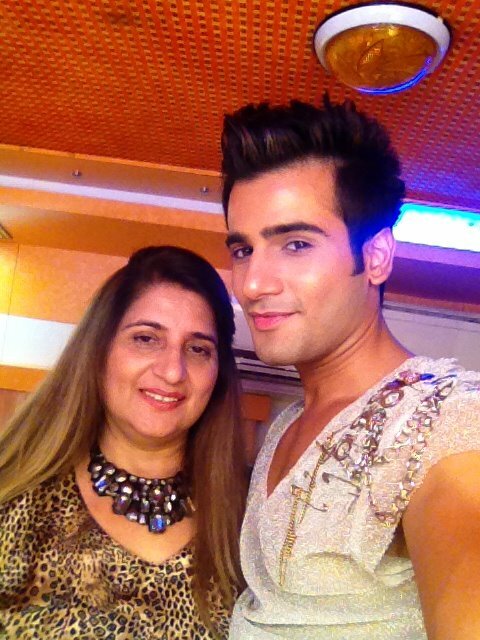 Karan Tacker started his career on the silver screen by hosting Star Sansar on Star Plus. 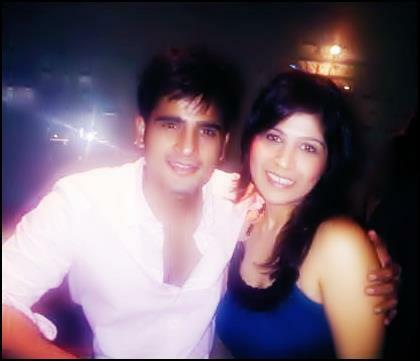 He then starred in the show Love Ne Mila Di Jodi opposite Perneet Chauhan on Star One, where he played the character of Sameer Saxena. 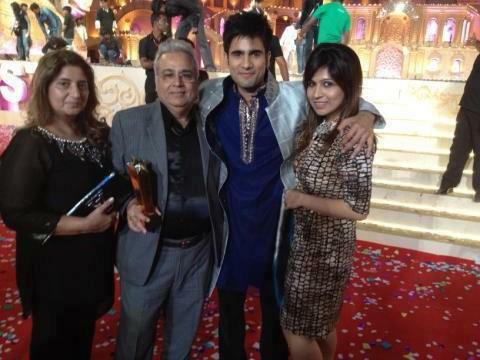 Later, he played the role of Shantanu Khandelwal in Yash Patnaik's Rang Badalti Odhani opposite Yashashri Mashurkar. 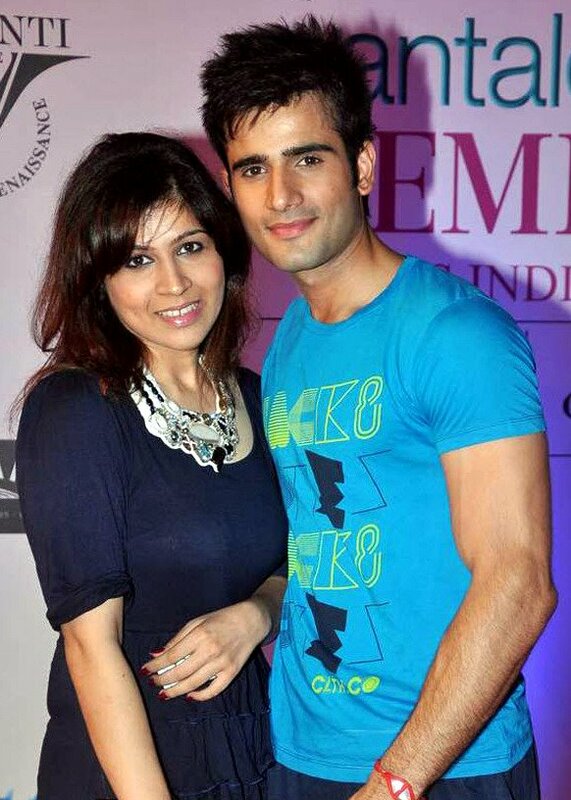 Since 2011, Karan Tacker has been playing the male lead role in the serial Ek Hazaaron Mein Meri Behna Hai on Star Plus as Viren Singh Vadhera opposite Krystal D'Souza. he looks soooooooooo hot and cute at the same time! I like your show very much . I love very very very very very very very very very very very very much . i can't live without you. 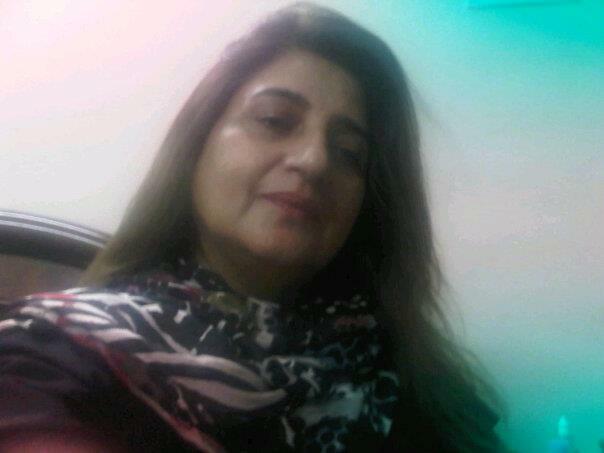 please came at chandigarh. you are best actor in the world. i want you give a huge and kiss. 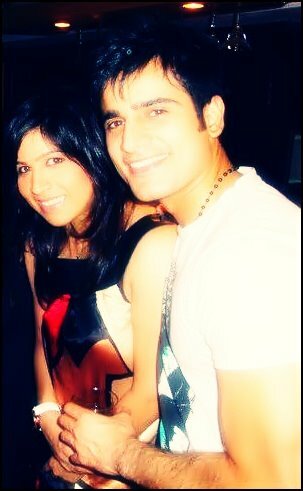 please it is a rqst to you that please came at chandigarh if you are bzy so don' worry i will manage it. love you so so so so much.by have a nice day. 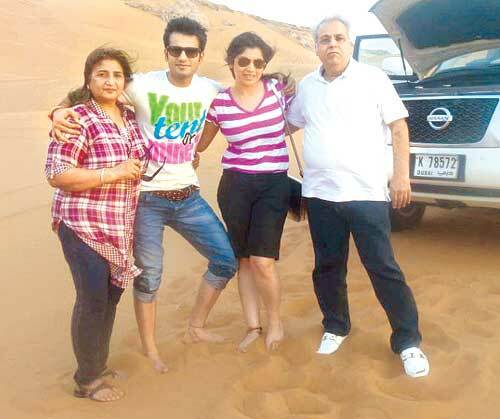 karan you are the best son & bhai. 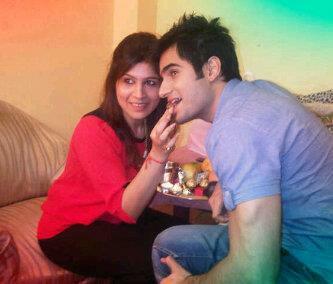 karan will you marry me. 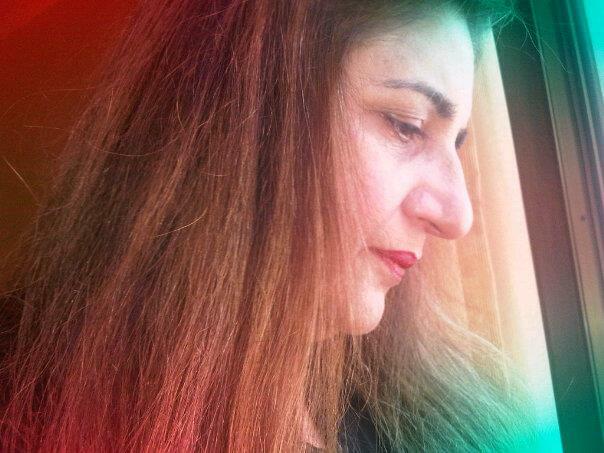 my life is very alone without you. i love you very very very very very very very very very very very very much. please reply it please please please. have a nice day.love you uuuuuuuuuuuuuuuuuuuu!!!!!!!!!!!!!!!!!!!!!!!!!!!! !